Beans are an excellent source of protein, fatty acids and minerals. Salmon fish is one of the best sources of omega-3 fatty acids and vitamins. 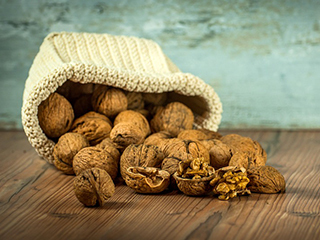 Nuts are rich in antioxidants, vitamin E and promote heart health. We hear about superfoods often. But, do you know what they are? A superfood is that which has the richest amount of nutrients, the least amount of calories and are packed with vital nutrients that nourish the body in many ways. 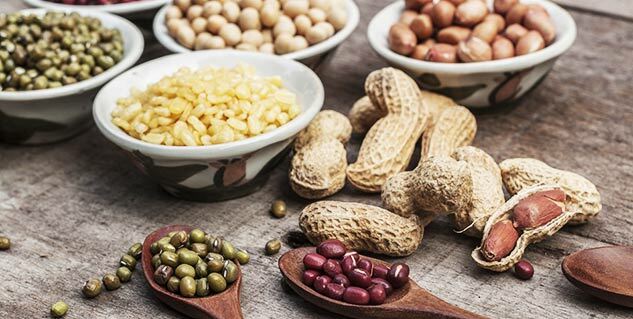 There are many food choices that provide your body with essential nutrients for overall health, but superfoods offer greater health benefits than others. Picking the same food choices day after day is not only boring, it may also be depriving you of vital nutrients and disease-fighting antioxidants. For obvious reasons, the list of superfoods comprises fruits and vegetables. Here are the five superfoods that you should consider eating. Beans are an excellent source of protein that give you more protein per ounce than most of the green leafy green veggies. The shoots that grow from germinated beans contain essential fatty acids that are important to boost immune system. Low on the glycemic index, beans do not cause dramatic fluctuations in blood sugar but prevent it. Moreover, they are high in fibre, which helps boost digestive health. Salmon fish, referred to as ‘saaman’ in hindi, is one of the best sources of good fat or Omega-3 fatty acids, which are known to help improve brain function, prevent type 2 diabetes, prevent arteries from getting blocked and keeping away eye ailments like age related macular degeneration and dry eyes. 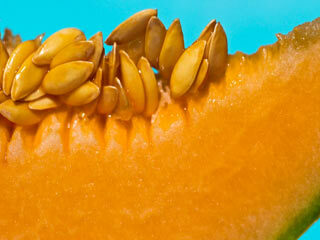 Also, it is loaded with vitamins A, B and D as well as calcium, iron, phosphorus and selenium. If you come to know the several benefits of eating yoghurt, it will certainly make a place on your dining table. 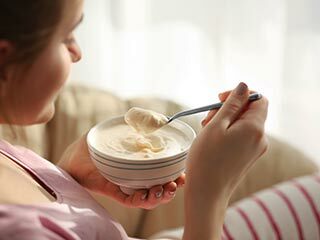 Yogurt, unlike other milk and other dairy products, is easy to digest. It is one best natural probiotics; it has the good bacteria that aids in digestion, iritable bowel syndrom, inflammatory digestive tract disorder and also when you are struggling with tummy ache. 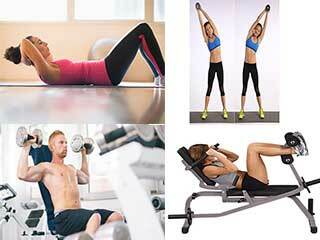 Besides, it has calcium to protect your bones and proteins to provide all the energy you need. If you don’t eat soy, you should consider including it in your diet. Soybeans are part of the large legume family, which includes beans, dried peas and lentils. Soy is also an excellent source of minerals, including calcium, iron and zinc. 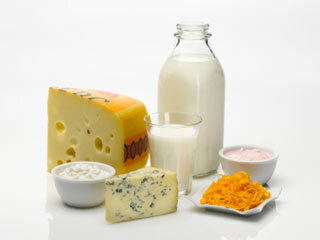 Calcium is essential for strong bones, iron for cell repair and zinc for growth and immunity. These days, nuts are being used in salads and recipes besides being used as a snack. 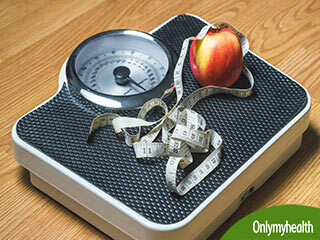 They are capable of lowering the levels of bad or LDL cholesterol without affecting good or HDL cholesterol. Moreover, nuts such as almonds, walnuts and hazelnuts are rich in antioxidants, vitamin E and promote heart health. 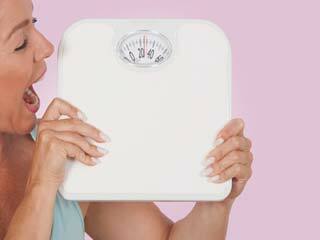 Since they are high in calories, make sure you stick to moderate amounts of no more than one ounce a day. Incorporate the aforementioned foods to your daily diet; adding even just a few of these superfoods can help you to improve your health and fitness levels significantly.